Every day trains carrying varying types of hazardous cargo are running through Clackamas County. With incidents like the June 3, 2016 train derailment in Mosier, Oregon, what can Clackamas Fire do to better prepare for a rail incident? 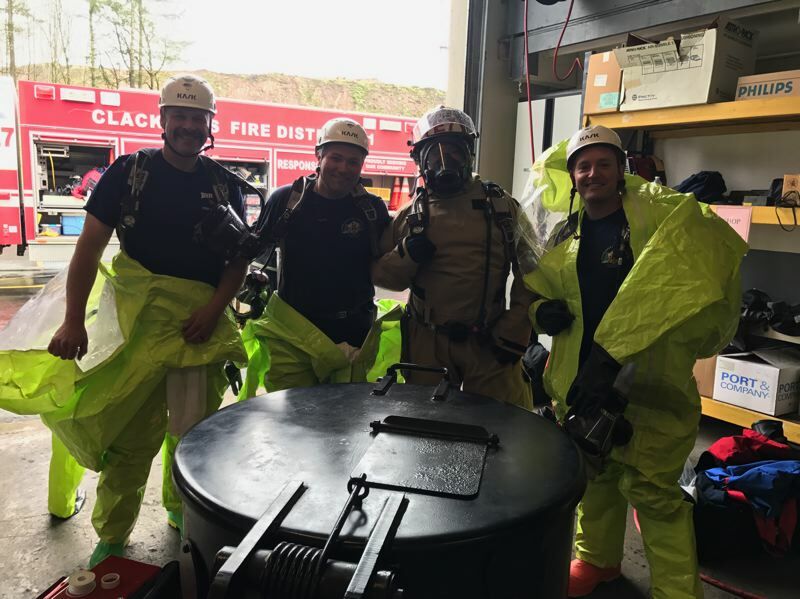 S even members from the Clackamas Fire's Hazardous Materials Response Team have answered that question. 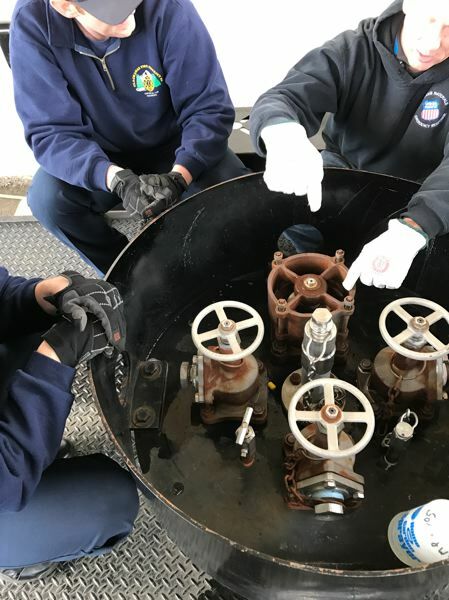 They recently attended a weeklong tank-car specialist course hosted by Tualatin Valley Fire & Rescue, taught by the Union Pacific and BNSF railroad companies, and sponsored by the Office of the State Fire Marshal. 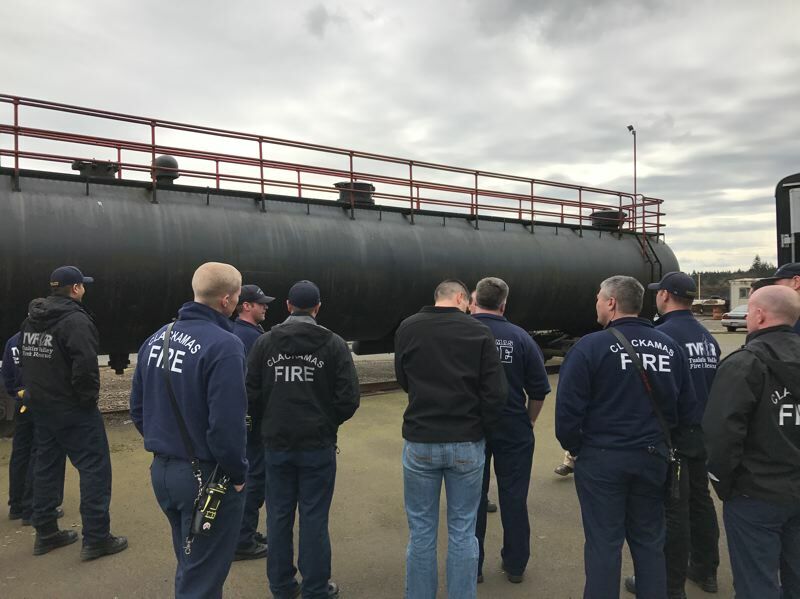 Clackamas Fire Apparatus Operator Micah Shelton said the course provided hands-on training on real-world tank car emergencies in order to prepare firefighters for railroad incidents. "Keeping our citizens safe is priority No. 1," Shelton said. "Being able to quickly identify, isolate and control problems related to railroad emergencies helps us accomplish that mission."